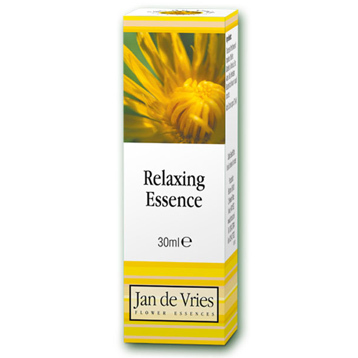 Jan De Vries Relaxing Essence is a key combination for hectic modern living and supports the emotions when stressful circumstances (such as pms) cause an imbalanced emotional state. 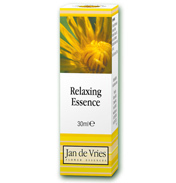 Jan De Vries Relaxation Essence- a combination of carefully selected flower essences. A key combination for hectic modern living. 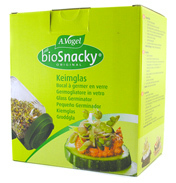 These essences may help to maintain a relaxed system, whilst enabling you to stay focused and productive. 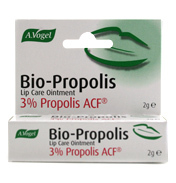 Jan de Vries was born in Holland and trained as a pharmacist. 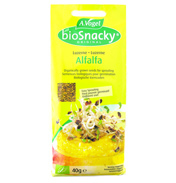 A naturopath since 1960, he has cared for many thousands of people from all over the world. 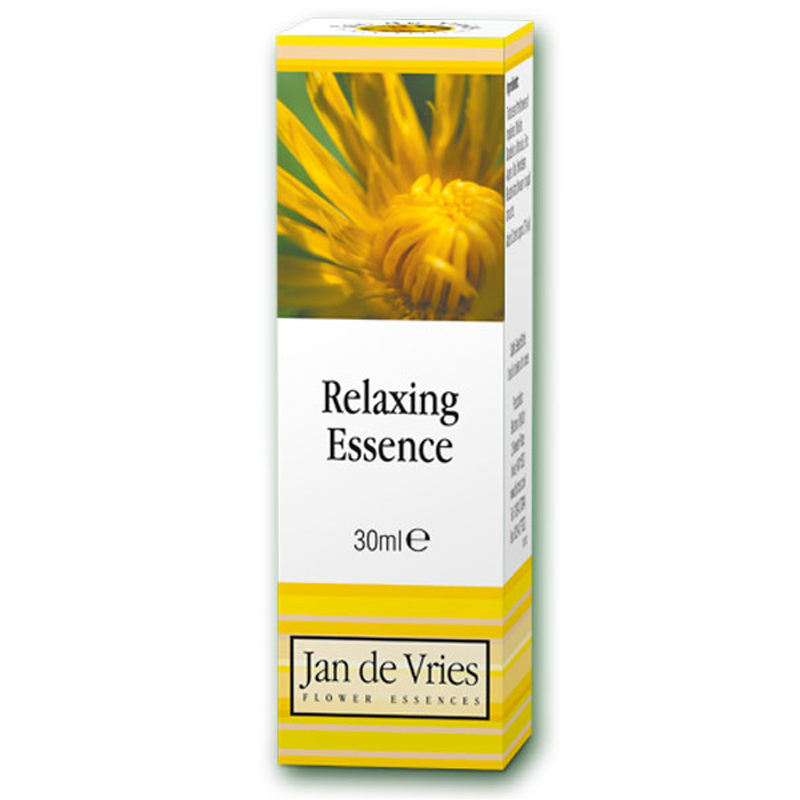 For many years Jan de Vries has sought combinations of flower essences to improve emotional wellbeing, which in turn can enhance greater harmony in the body. 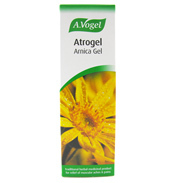 This flower essence is specially formulated to help you meet the challenges of modern life. 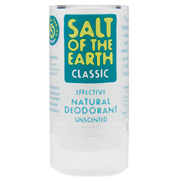 It contains a unique blend, carefully selected with the advice of experienced practitioners from Sun Essences. 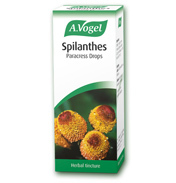 Tinctures of the flowers of Impatiens, Mullein, Dandelion, Mimulus, Elm, Aspen, Oak, Hornbeam, Bluebell and Vervain. Generally: 5 drops in a little water 3 times daily. 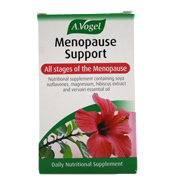 Can be used at intervals up to 6 times daily if required. 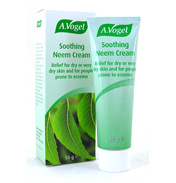 If pregnant or breastfeeding please seek professional advice before using this product. Keep out of reach of children.